We are Milwaukee area bankruptcy lawyers who help people just like you. If you’ve found us, you’ve likely been struggling with debt for a long time. We want you to know that your debts are not an insurmountable problem; they’re financial issues that can be resolved through the legal system. We can help you. Take the first step. Fill out the Free Case Evaluation form to find out what bankruptcy can do for you. Take Highway 45 to Watertown Plank Road. Exit West to Hwy 100, also known as Mayfair Road. Follow Mayfair road just past the Mall to the Bank Mutual Building. You can also use the Interstate I-94 route to Highway 100, or Highway I90 or Highway 18, Bluemound Road. The Bank Mutual high-rise building we are located in, is at the corner of Mayfair Road and W. Center Street, across from Wells Fargo Bank. Take the elevators up to the 7th floor to meet with your bankruptcy attorney. Bankruptcy can happen to anyone, regardless of where they work or live. 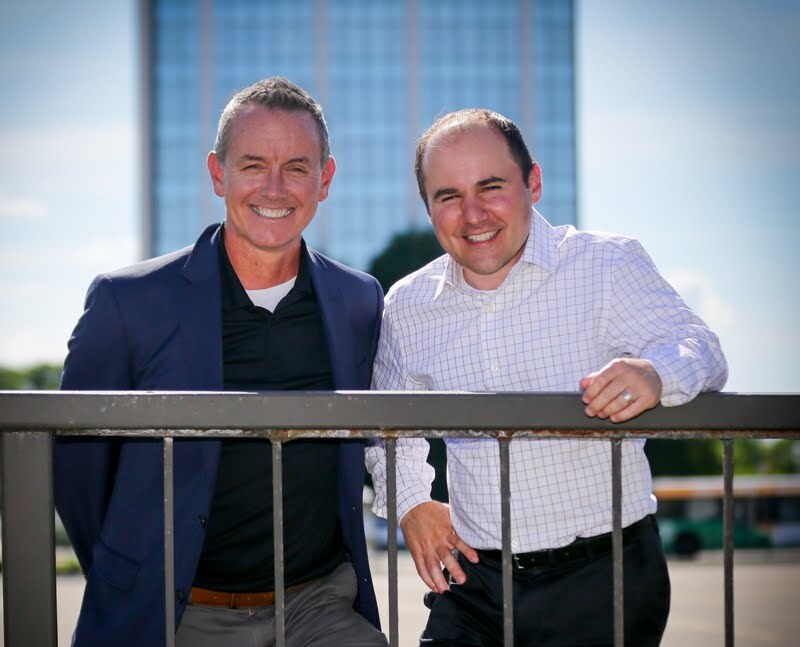 At our Milwaukee, Wisconsin location, our bankruptcy attorneys typically see people who work or live in the city of Milwaukee, Brookfield, Wauwatosa, Elm Grove, West Allis, Bay View, St. Francis, Greendale, Greenfield, Bayside, Glendale, New Berlin, Hales Corners, Waukesha, Muskego and Mukwonago. Our office is located next to Mayfair Mall. Debt Advisors Law Offices Milwaukee is located in Milwaukee County but clients also come from surrounding areas such as Waukesha County, Dodge County, Washington County, Jefferson County and Dodge County. If you are considering filing bankruptcy with a Milwaukee Bankruptcy Attorney that is knowledgeable, fair and reputable, the first thing to do is to schedule a free case evaluation with Debt Advisors. We understand that the decision to file bankruptcy can be difficult, and you can opt to file independently. However, the process can be complicated and burdensome to someone who is not familiar with the bankruptcy code or Wisconsin exemptions. We want to be as helpful and convenient as possible, which is why we offer six Wisconsin locations.